I really hope the soundtrack is released in the US, but for we impatient Americans, here is a taste of John Lunn’s glorious score, courtesy of Aaron M. Buckley! 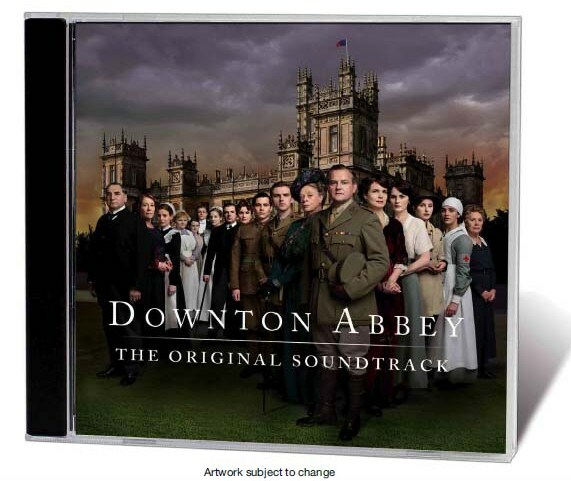 Pre-Order the Downton Abbey Soundtrack from Amazon UK! This week on Days of Our Lives Downton Abbey, we have sister rivalries, scheming servants, unrequited lovers, discussion of the entail, zingy one-liners, gorgeous gowns, men in tails and tie, and impressive scenery–you know, the usual. 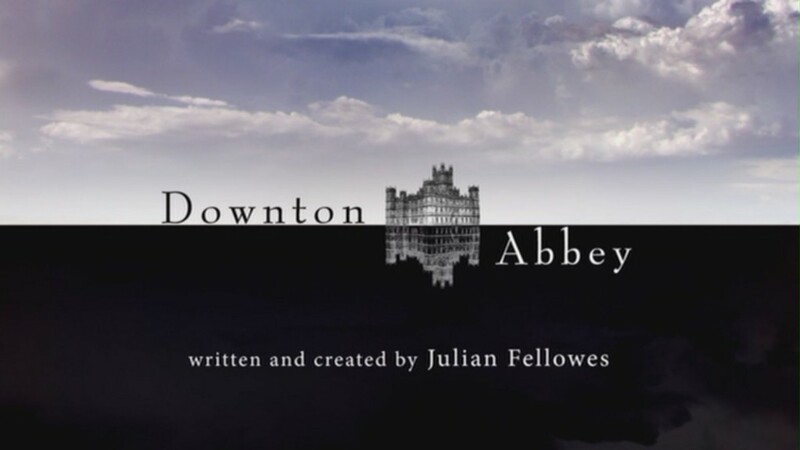 But now matter how rote Downton Abbey may appear on paper, each episode is packed to the brim with incredible acting, scenarios, and dialogue.